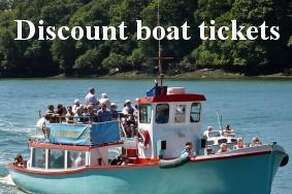 Buy your ferry tickets or Mussel Card online and save on our normal prices. Just click on the service you want then select your tickets. 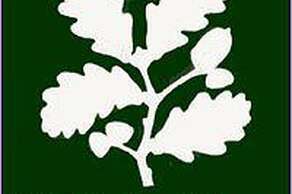 The National Trust for Places of Historic Interest or Natural Beauty, known as the National Trust, is a conservation organisation in England, Wales and Northern Ireland, and the largest membership organisation in the United Kingdom. 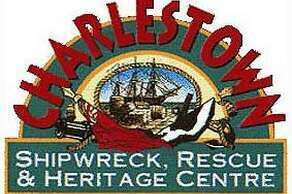 The Charlestown Shipwreck &Heritage Centre is a historical museum relating to the local port of Charlestown, Cornwall, England, United Kingdom. 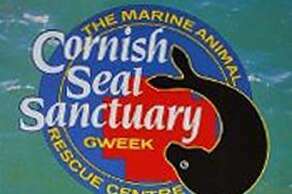 A visit to the Cornish Seal Sanctuary is a shoal lot of fun whatever the age range of your group! 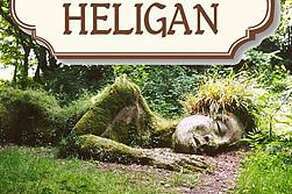 Twenty-five years ago, Heligan’s historic gardens were unknown and unseen;lost under a tangle of weeds. It was only the chance discovery of a door in the ruins that led to the restoration of this once great estate. 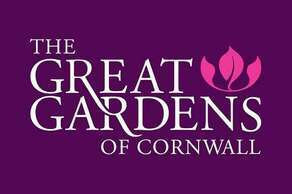 Today, The Lost Gardens have been put back where they belong:in pride of place among the finest gardens in Cornwall. 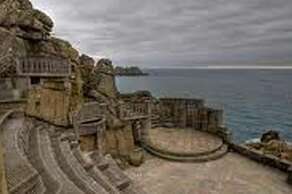 The National Maritime Museum Cornwall is a fully independent museum. 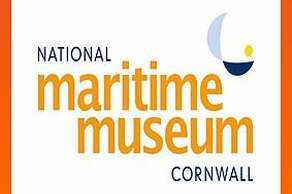 The result of collaboration between the National Maritime Museum, Greenwich and the former Cornwall Maritime Museum in Falmouth, the museum was officially opened in 2003 and is located on the aptly named Discovery Quay in Falmouth, south Cornwall. 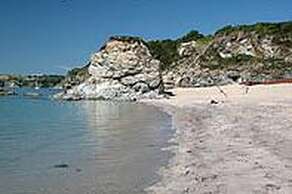 Truro City Centre has a large and varied selection of Restaurants etc for lunch times or evening Dinner, the ones featured on this page are in walking distance of the Townhouse Rooms except The Cove &Fifteen Restaurants which are a short driving distance all recommended. Another Restaurant within walking distance of us also recommended is Manning’s 01872 247900. To get a meal at any hour day or evening ASK and Pizza Express are the ones. 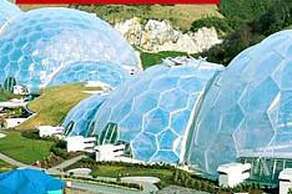 If you want to explore further a field click on “Eat Out Cornwall”. 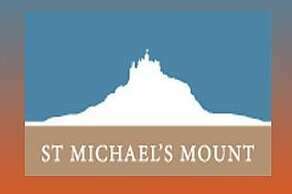 We hope this page will help you sort out a place to eat before you arrive by Clicking on their websites above &booking, or short list and pick our brains when you arrive we will delighted to help you further. BON APPETIT ! http://www.pizzaexpress.com PIZZA EXPRESS Pizza Heaven!! http://www.tdtruro.com THOMAS DANIELL Restaurant &Bar VERY GOOD! This Reastaurant is 1 minute away from Townhouse Rooms!